A significant number of research collections were launched by the National University Centre for Samoan Studies (C.S.S.) on Monday evening. Over the past five years, the C.S.S. has collated a number of digital, print, archival and multimedia records, publications and objects related to Samoa and the wider Pacific. 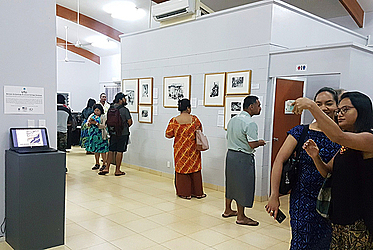 A taster exhibition of photographs and film was on display at the Niu’Afa Gallery for guests to view after the introductory programme. C.C.S. 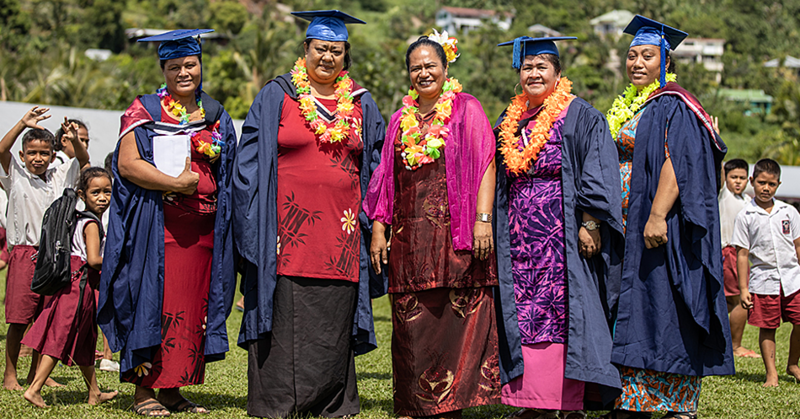 Director, Safua Akeli Amaama said this launch is enormously significant to Samoans and non-Samoan researchers around the world. 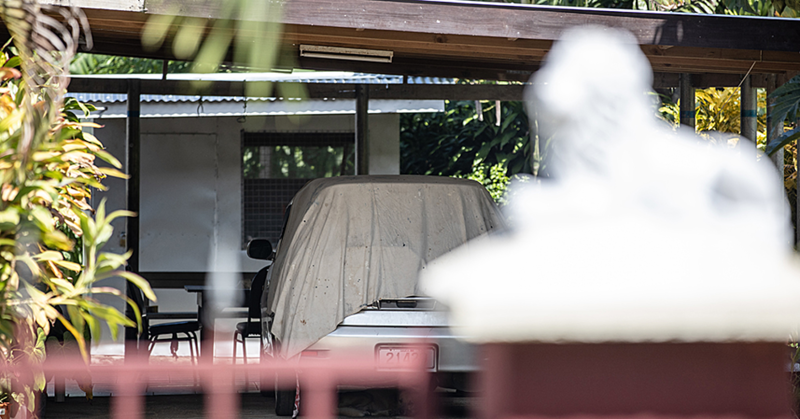 Having access to the Centre for Samoan studies is going to be a game changer for researchers all over. “We’re just hoping the Centre for Samoan Studies is accessible and that’s what we really want, to reach our communities here and overseas. It’s so significant,” said Safua. The historical and contemporary archives cover every facet of Samoan history and many collections have been gifted to the C.S.S. from artists such as Yuki Kihara and Evotia Tamua. On display were some of the Vaomanu exhibitions, which were curated by Tupuola Malifa in 1998 for the National library of New Zealand and were recently gifted from the New Zealand library to C.S.S. “People have been really touched, moved by these images because they speak to our history,” said Safua. As a great resource to any researcher, the historical database will include digitised copies of books written on Samoa that are no longer in print as well as several hundred films that have been collected relating to Samoa and the Pacific. According to Lecturer, Dionne Fonoti the Centre has collected 1,200 books that have been donated from anthropologists and historians all over the world who have spent their whole lives researching the Pacific. Dionne said a lot of work from staff and students at C.S.S. went into collating and cataloguing every single piece of information and they will continue to update the database as more information comes in. 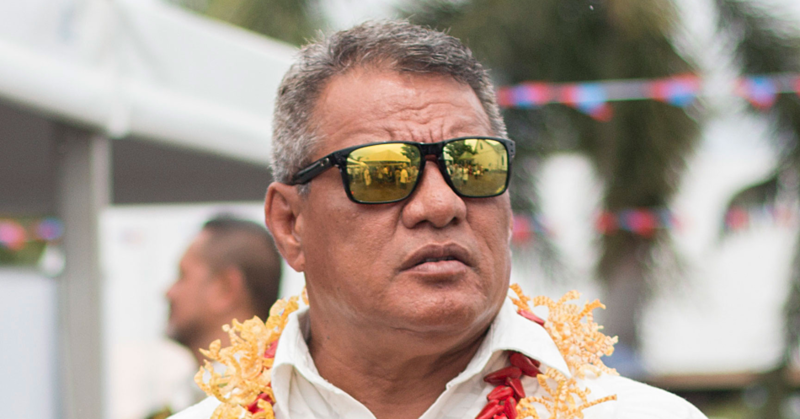 “We are trying to archive and digitise any book written on Samoa so things that most people can’t get access to like the Kramer volumes are out of print, so unless you were one of those lucky people who bought a copy 10 years ago, it’s hard to get a hold of unless you go to the library,” said Dionne. “Our students have sat there and scanned the whole thing and as a researcher, you can pull up any Kramer book and search a word that you want to look at from your village to your last name. The database is available for use at the C.C.S. but at the moment works are in progress to have it available online. Safua encourages families to share their knowledge through some of their own private collections. The C.S.S. Research Collections comprises Samoan qrcheology and cultural heritage, digital publications index (academic articles, theses,) Friends of C.S.S. multimedia library, rare and out of print Samoan text, and the Niu’Afa Gallery.